Art/Sewn explores the power of the needle in the making of contemporary art. 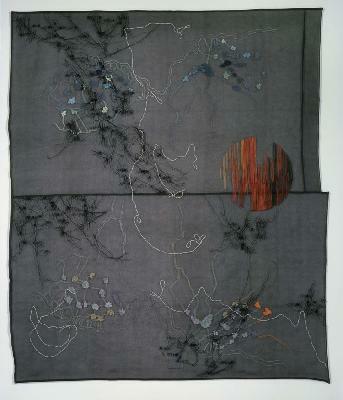 It presents work by nine artists who use sewing and embroidery to create outstanding work. Lily & Fig on Groupon Today!